The fundamental value of a university relies on talents, and a university is mainly established on knowledge, wisdom and character of masters. Boya Scholar Endowment is committed to attracting and cultivating leading scholars with high-level teaching ability and devoted to innovative research, to provide the intellectual and personnel support for improving the quality of education, cultivating the future leaders, and solving the frontier challenges. The endowment will help Peking University to attract, retain, and cultivate the most outstanding scholars through providing the compensation approaching or reaching the level of international peers for the world’s leading scholars working in Peking University. 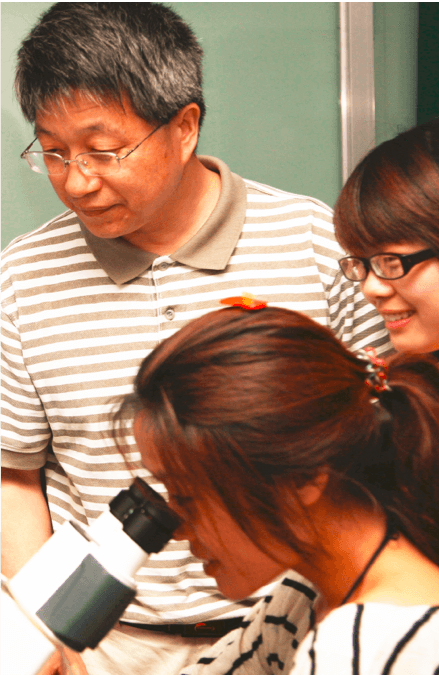 Boya Chair Professorship, as the highest honor for faculties awarded by the university, represents the leading teaching and scientific research level in each field. Each of the awarded is an outstanding representative of excellent teachers in Peking University. Donations are divided into two types of RMB 5 million and RMB 10 million (or the equivalent dollar amount) in accordance with the specific circumstances of subjects and talents, and the donated funds are taken as principal of the endowment. Revenue from the endowment, in addition to package provided by the university, will significantly improve the competitiveness of professorships, and attract and retain outstanding scholars. The professorship will be permanently named after the donor as recognition of the gift.